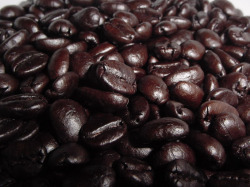 Dark roasted coffee is great for making a caffe' latte like they do in New Orleans. Just brew a pot and while it is brewing you can tell there is a difference. And just wait til you try it, there is nothing else like it. 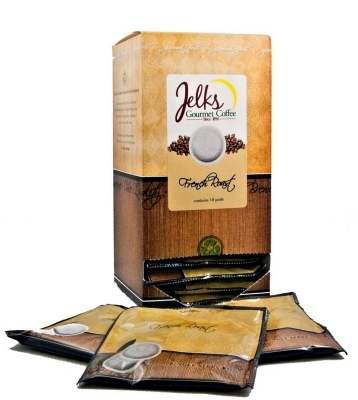 The islands of the East Indies are legendary for their earthy, exotic coffee flavors. With beans from places like Java, New Guinea, and Sumatra... French Roast is a strong, very heavy blend with almost smoky overtones.